Two artists, one booth! Kasey Free and Kate Aurelia Holloway are multi-disciplined surface designers, inspired by their surroundings and travels to far-flung destinations. 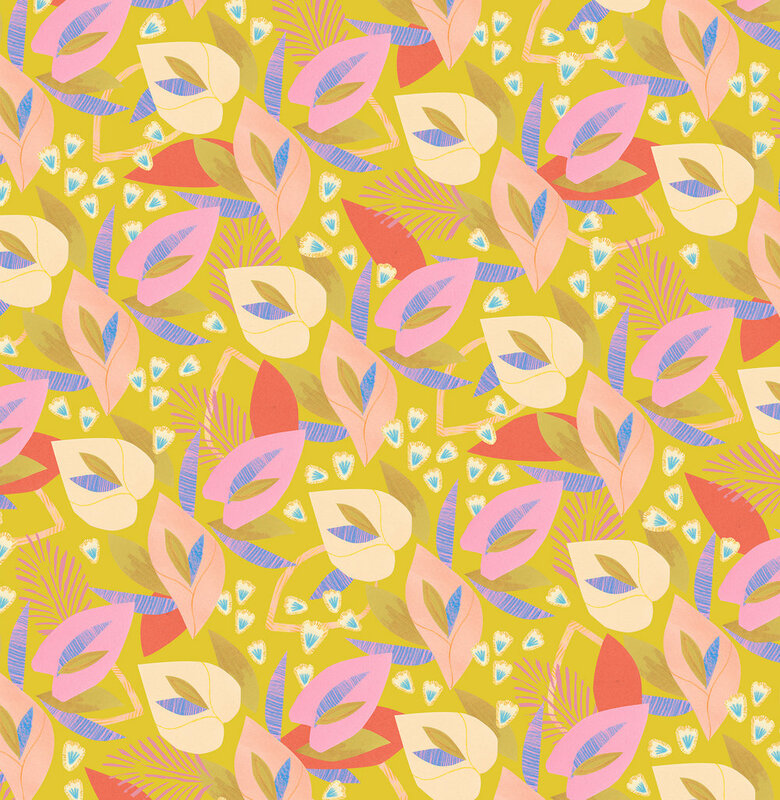 You will find botanicals, geometrics and vibrant abstract prints perfect for use in paper, textiles, fashion and home. Feel free to reach out to us via email: hello@kateaurelia.com to schedule a meeting or just stop by our booth!